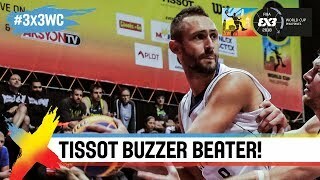 TISSOT Buzzer Beater! 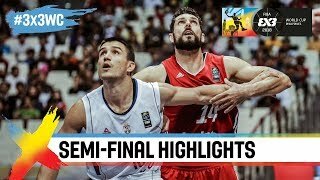 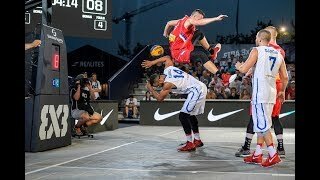 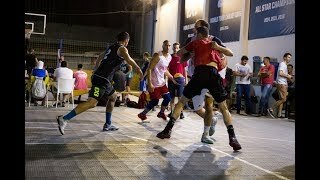 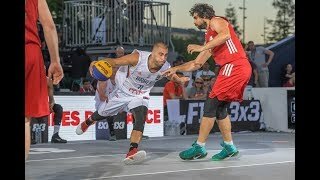 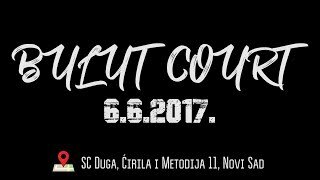 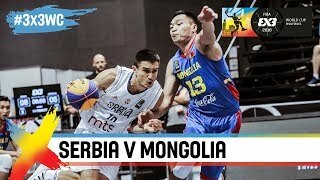 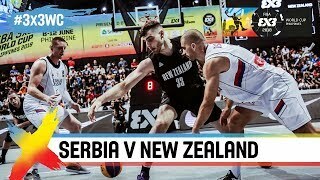 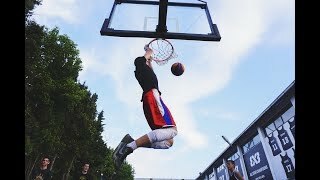 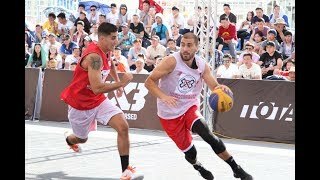 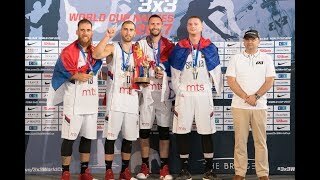 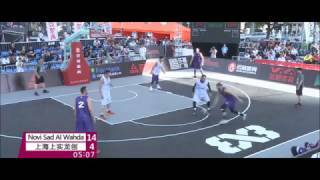 Dejan Majstorovic banks it in to advance to the 3×3 World Cup Finals! 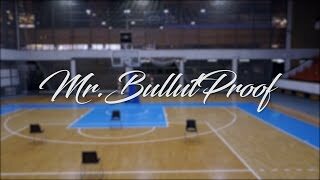 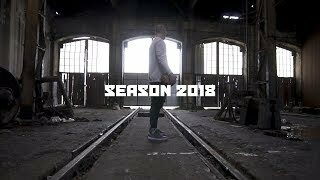 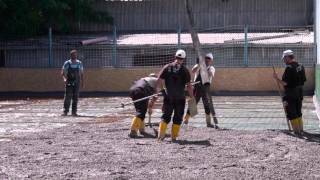 Season 2018 – Get ready!